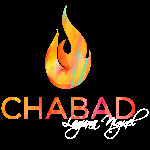 Chabad... Building a Jewish Tomorrow... Today! Donate by Mail - Print or download form. Donate your car, land, property or boat!